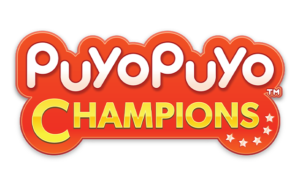 The previously Eastern-exclusive Puyo Puyo eSports will launch in the West on May 7th 2019 as Puyo Puyo Champions, for PS4, Xbox One, Switch and PC. 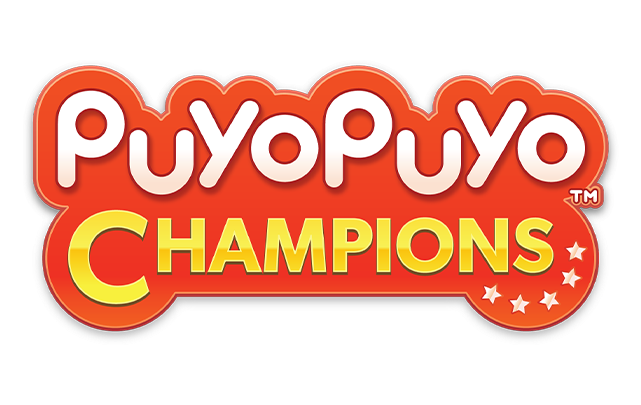 Puyo Puyo Champions will release for £7.99 as a digital-only release. It is our pleasure to introduce you to a guest feature written by our good friend Pete “TitansCreed” Nethercote! 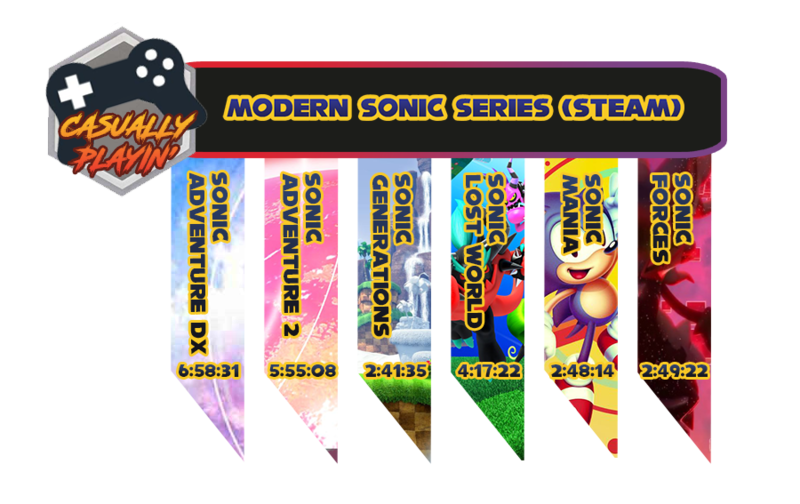 In this feature, TitansCreed takes a casual look at the Modern Sonic games that are available on Steam, and what it’s like to stream them. 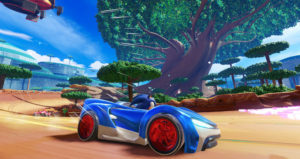 If you’re a PC owner and a streamer then this is an interesting little article that might help you prioritise which Sonic games are worthy of you and your audience’s time. 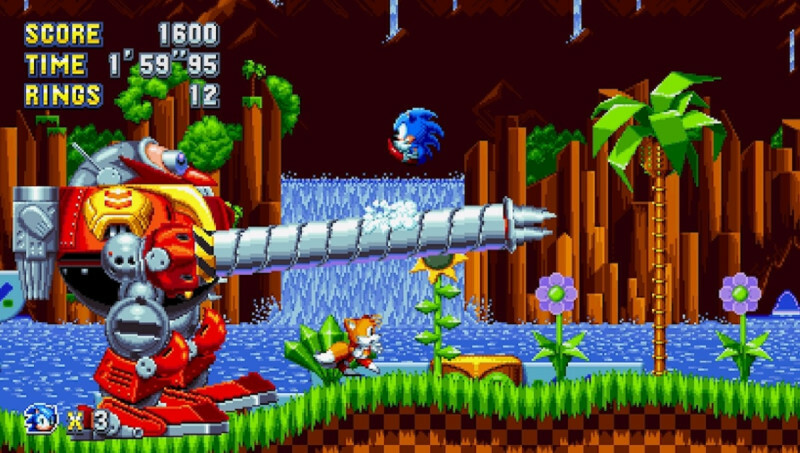 Opponents of DRM rejoice – the controversial Denuvo anti-tamper DRM has been removed from Sonic Mania’s Steam release, in a newly launched beta patch. The official patch notes cite changes to controller and shader support, as well as adjustments for the time attack mode – but one user verified that Denuvo had been removed from the game. It’s actually somewhat obvious just from looking at the game’s .exe file, which has gone from 117MB in size to a mere 3MB. This also allows the game to boot up much faster, and allows greater potential for modding. The details, including the code to access the beta, are available from the game’s Steam page. 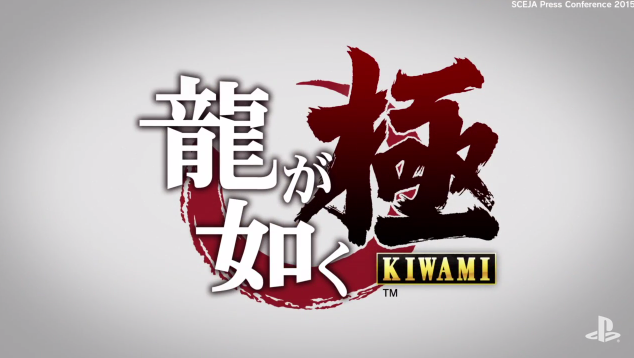 This is the latest SEGA release to drop Denuvo, as Yakuza 0, Kiwami, and Catherine Classic have all moved to drop the DRM. It’s a consumer-friendly move from SEGA that we’re happy to see. Atlus’ cult puzzle/platformer/relationship-em-up Catherine has launched on Steam, under the title Catherine Classic. This is the version of the game that was previously released in 2011 for the Xbox 360 and Playstation 3, not to be confused with the upcoming remaster Catherine: Full Body. The PC version boasts an unlocked framerate, support for 4K resolutions, customisable keyboard and mouse mapping, and dual audio support. The game is priced at £14.99/$19.99, and is available here. 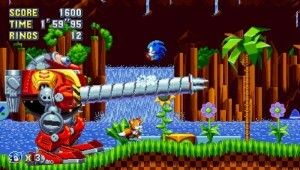 Humble Bundle are offering a Sonic the Hedgehog bundle that includes Sonic the Hegdheog 4 Episode I, Sonic the Hedgehog 4 Episode II, Sonic CD, Sonic Adventure DX Director’s Cut, Sonic Adventure 2 Battle, Sonic & SEGA All-Stars Racing, Sonic & All-Stars Racing Transformed, Sonic Lost World, Sonic Generations, Sonic Mania and Sonic Forces. 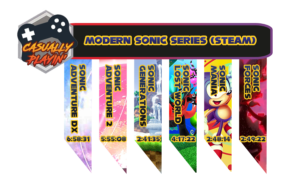 If you’re interested in owning any of these Sonic titles then head over to Humble Bundle now. All these titles are redeemable on Steam for PC. The upcoming digital re-release of Resonance of Fate for PC and PS4 will offer users a high definition texture pack as a free downloadable content pack. The tri-Ace JRPG is being re-released on October 18th as Resonance of Fate: 4K/HD Edition. The base game is 16gb in size, but with the high definition textures pack installed, that bumps the game’s footprint up to 83gb. Resonance of Fate was originally released on Xbox 360 and PS3 back in 2010. A 4K/HD remaster of tri-Ace JRPG Resonance of Fate is due for release on PS4 and PC via Steam on the 18th of October 2018. Resonance of Fate originally launched for PS3 and Xbox 360 back in 2010 and received positive reviews for its unique gun-based battle system. Pre-ordering the game on PS4 will give you access to a free theme and avatar while pre-ordering on Steam will give you access to exclusive trading cards. More details can be found on the official website.